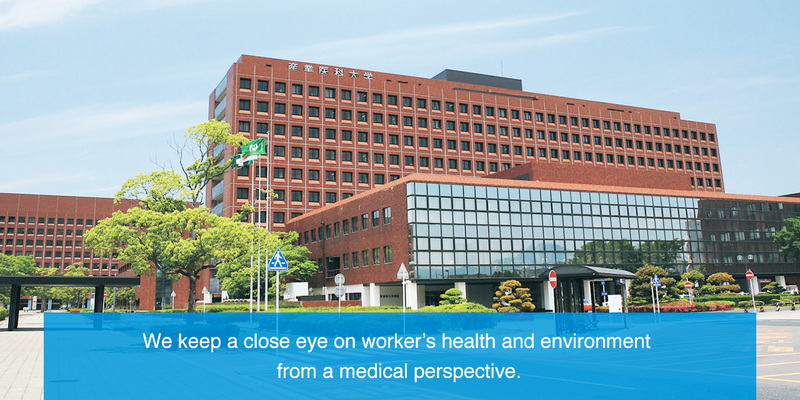 We keep a close eye on worker’s health and environment from a medical perspective. International Center established in April 2012 aims at “leading the global community adhering to university principles and promoting its functions”. 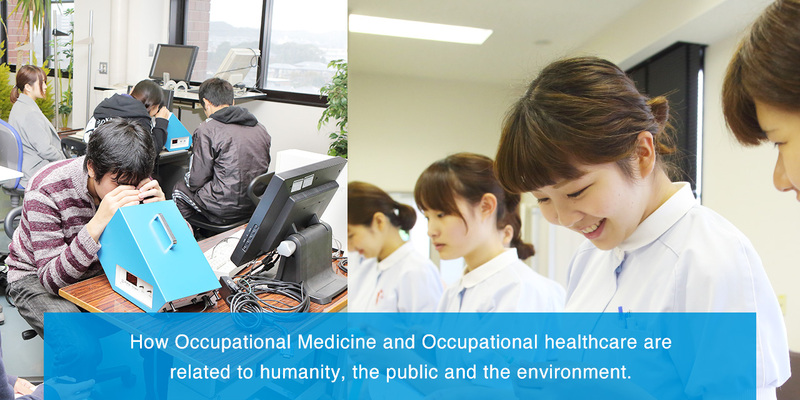 How Occupational Medicine and Occupational healthcare are related to humanity, the public and the environment. Copyright(C) 2011 University of Occupational and Environmental Health,Japan. All Rights Reserved.